Flying with little kids? Then you know the dreaded feeling of discovering the iPad battery is low. 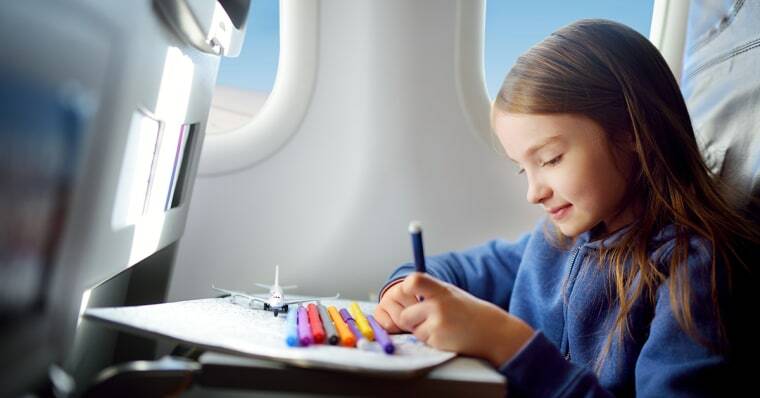 That's when the right toys can help keep your children busy — and keep you sane — even on a lengthy flight. I’ve been traveling with my two kids since they were infants; we’ve survived because we always remember to bring along engrossing activities. A few rules of thumb: make sure travel toys are compact, mess-free, and quiet — your flight attendants and fellow travelers will thank you. I never introduce them before a trip, because familiar toys aren’t nearly as fun as new ones. Also available for $39 at Walmart. 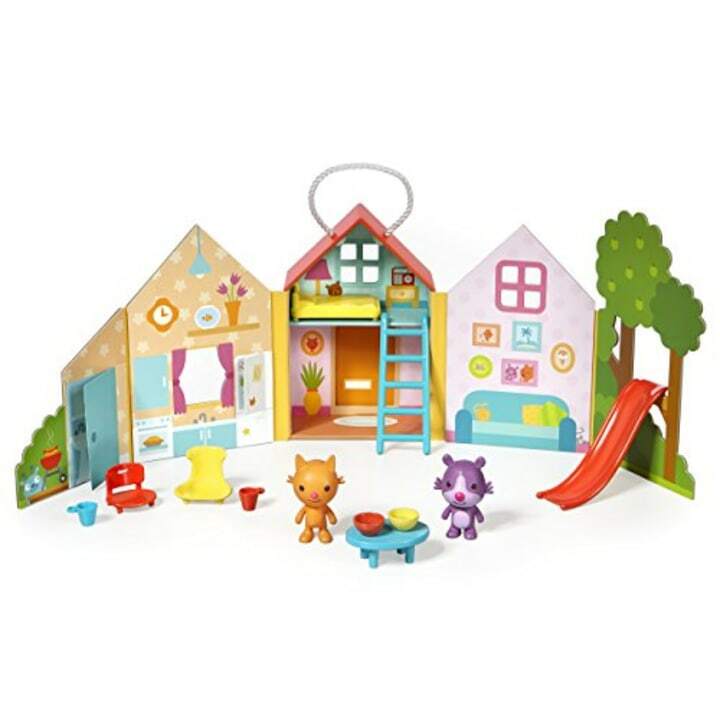 Though it’s on the pricey side, this tiny playset is packed with enough lovable figures, furniture, and accessories to keep a toddler busy for ages. It has a kid-friendly handle, and easily fits into a carry-on. My daughter, who calls it “liddle house,” is especially fascinated with the bathroom hidden behind a flap door. 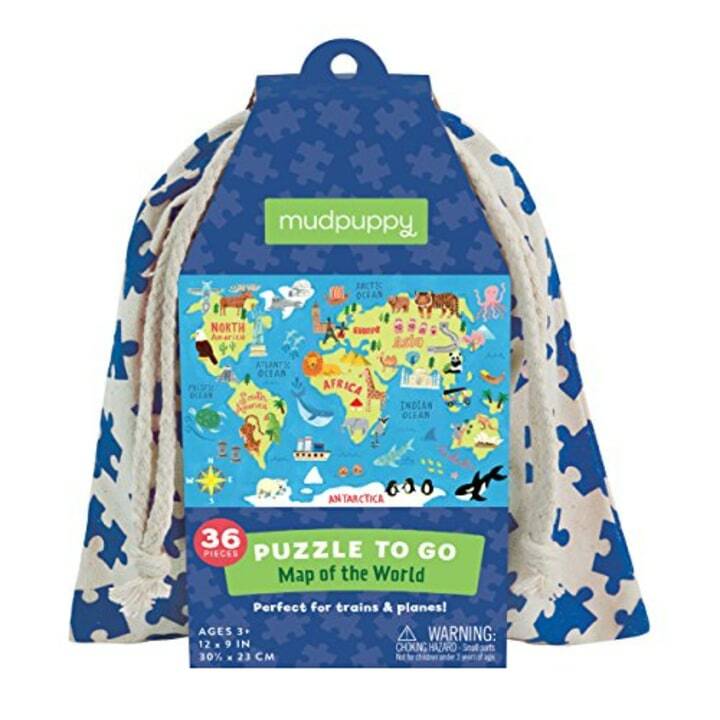 These cute 36-piece puzzles come in soft, packable pouches. They’re big enough to be interesting, but small enough fit onto an airplane tray. And the design options — including a map of the United States, New York City sites and animals of the world — mean your kids might even learn something en route. Also available for $14 at Walmart, and in a pack of six for $25 at Target. Melissa & Doug’s activity books are a great alternative to messy markers. 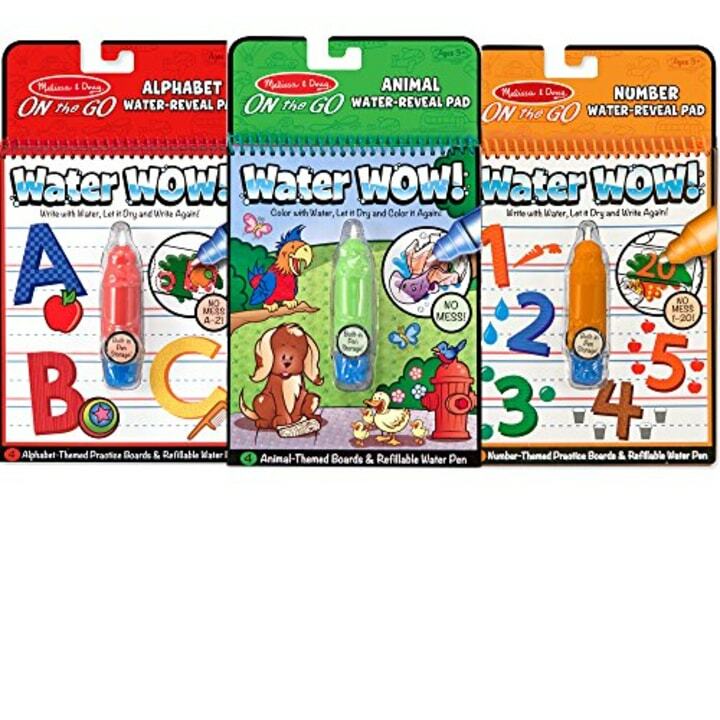 Kids use a refillable water pen on the pad, revealing colors, letters and numbers. To use them again, just let the pages dry and the colors will disappear. This kids version of the Amazon Kindle is perfect for trips. You can download any number of educational or fun books and help them toggle between the two. 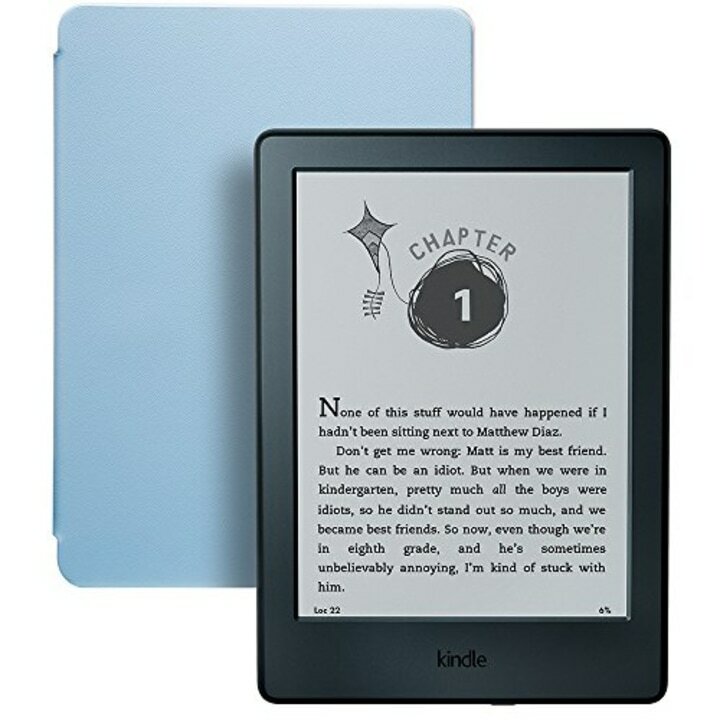 Plus this Kindle comes with a colorful case and a 2-year worry-free guarantee for damage caused by drops, spills and airplane tumbles. Also available for $10 at Buy Buy Baby, and for $13 at Walmart. I was really, really nervous the first time I took my son on a flight alone. He was just 18 months old, and I was prepared for disaster. 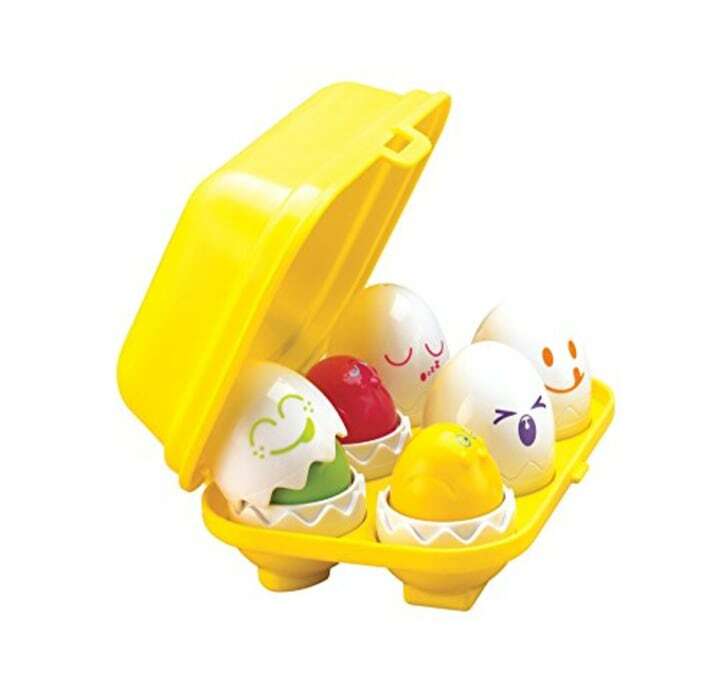 Instead, he spent three hours playing with this deceptively simple set of eggs. He took them in and out of the carton, “cracked” them into a cup, and played peek-a-boo with their shells. Later, they helped him learn about colors, shapes and matching. Though they squeak when squeezed, they’re quiet enough to make the cut. Also available for $10 at Walmart. There’s a reason they’re handed out to kids in restaurants. 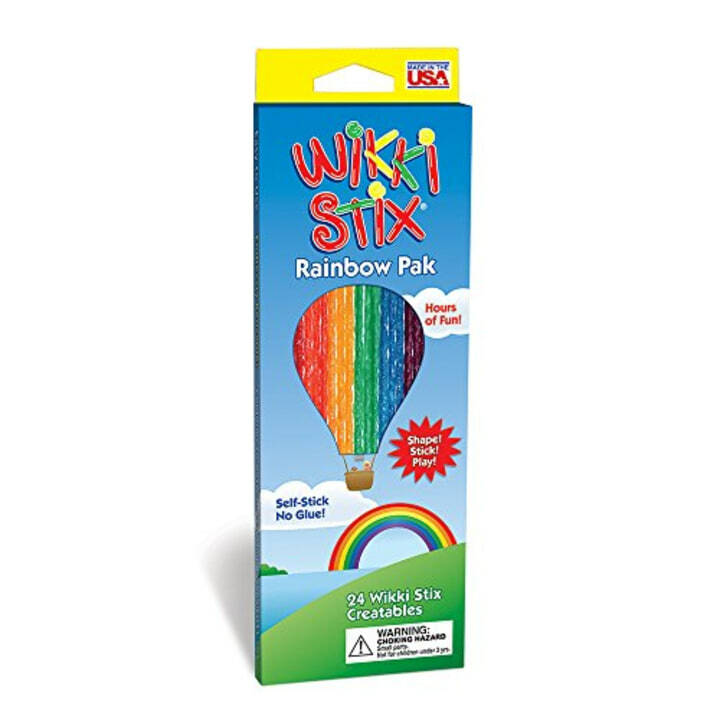 Made from yarn that is coated in non-toxic wax, WikkiStix can be bent, twisted and rolled into almost any shape a child can imagine. I also love that kids can stick them to things, like the back of an airplane seat, without causing damage. What kid doesn’t love stickers? 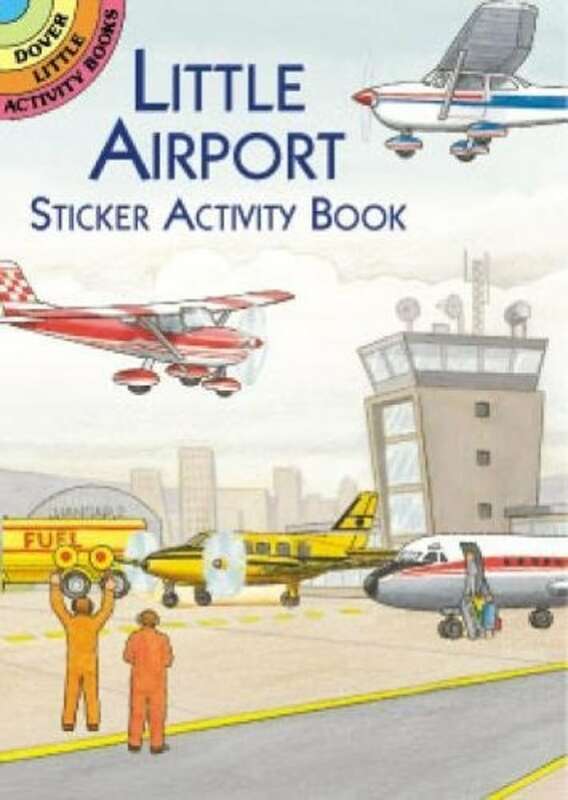 These activity books are small, but they come in a number of themes —airplanes, cupcake decorating, funny animal faces — and the stickers are reusable. Throw several in your carry-on, along with those magazines you’ve been dying to catch up on. 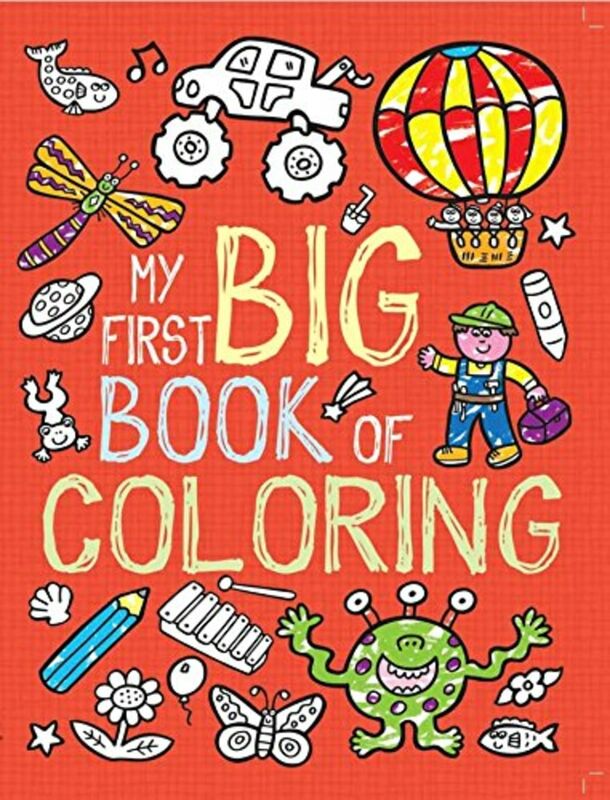 With nearly 200 pages for artistic masterpieces, this coloring book is able to keep little ones entertained for hours. Unlike other coloring books, this book is filled with many different types of pictures perfect for both boys and girls. Also available for $20 at Bed Bath & Beyond, and for $25 at Walmart. 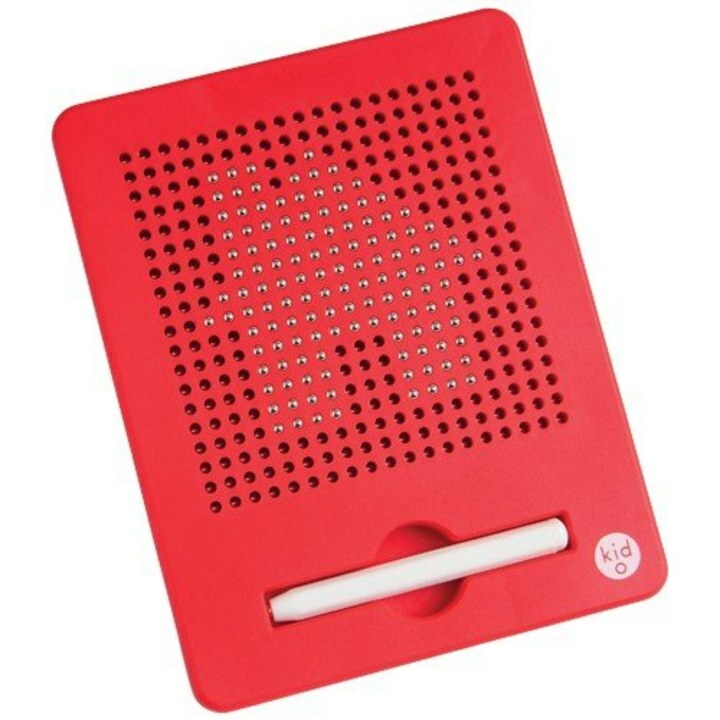 This is a great toy for fiddly fingers. Draw pictures by using the magnetic pen to pop beads to the surface of the tablet; it’s so satisfying to snap them back in with a fingertip. If you lose the stylus, you can buy a new one for a few dollars. There are letter and number versions, too. Also available for $5 at Barnes & Noble, and for $7 at Walmart. Books are good; lift-the-flap books are even better. 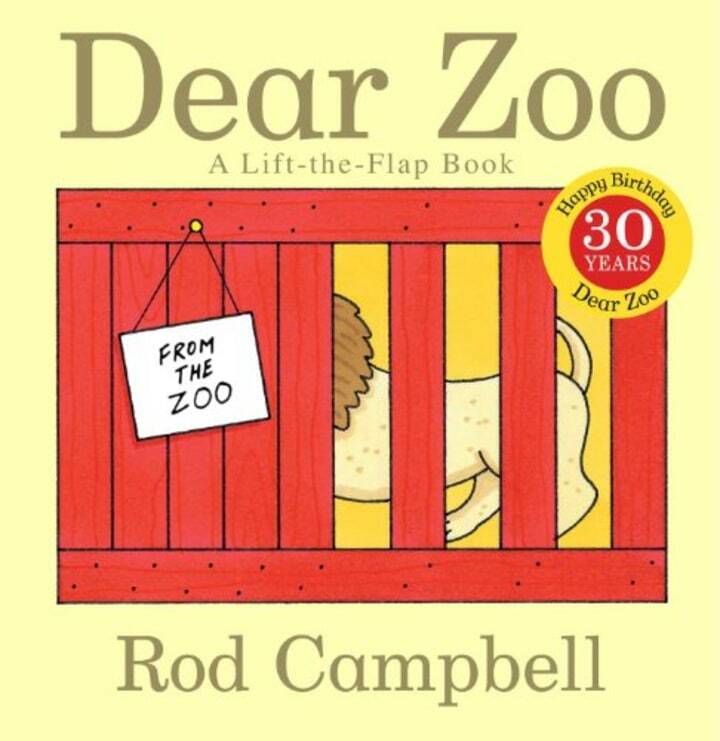 Rod Campbell’s classic about a kid searching for a new pet has simple illustrations and something for little hands to open on every page. This article was originally published on TODAY.com on July 10, 2017.